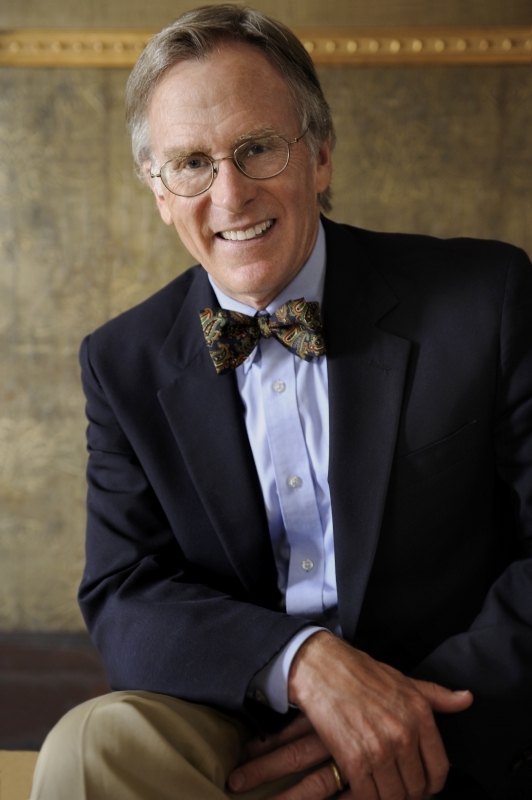 Dr. Richard R. Beeman, the John Welsh Centennial Professor of History Emeritus, has been a member of the faculty at the University of Pennsylvania for forty-five years. He is a historian of the American Revolutionary Era, and has written seven books and several dozen articles. Dr. Beeman received his B.A. from the University of California, Berkeley (1964), his M.A. from the College of William and Mary (1965), and his Ph.D. in History from the University of Chicago (1968).